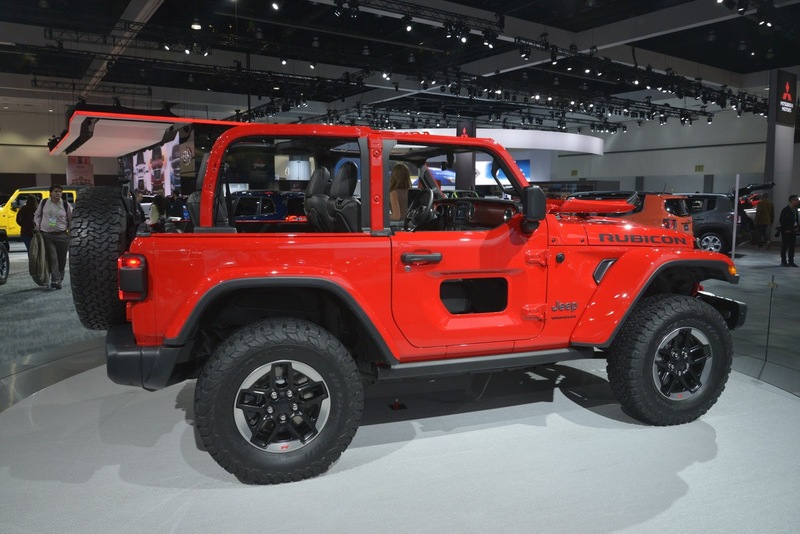 It's been over a decade since the Jeep Wrangler had its last major overhaul, but the FCA-owned brand has finally taken the iconic SUV into its fourth generation. 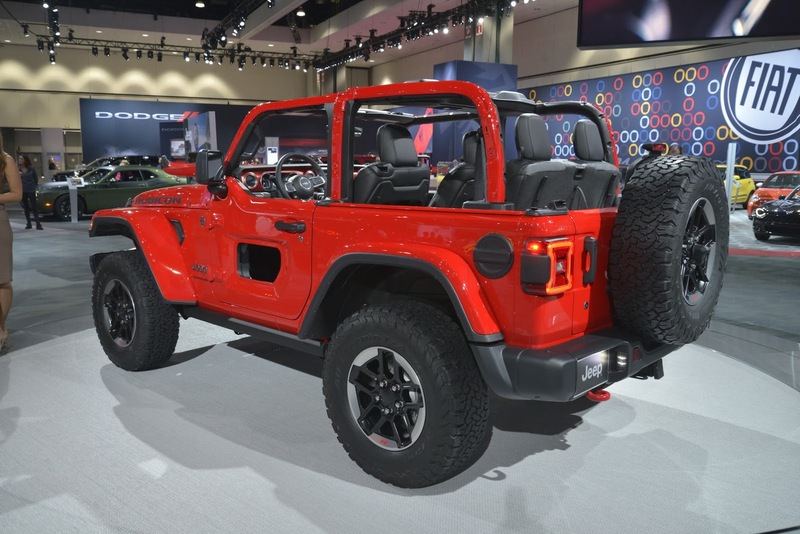 Presented during the 2017 Los Angeles Auto Show, the all-new Jeep Wrangler sports an evolutionary design, with visual changes made here and there, in what the automaker describes as "a modern take on the authentic Jeep Wrangler design". 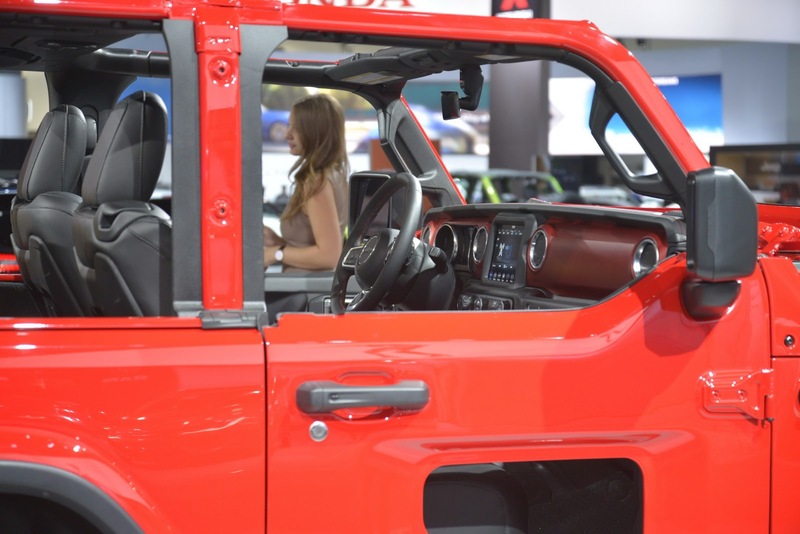 Inside, users will find cloth or leather-contoured seats with accent stitching, vinyl-wrapped door trim, 3.5-inch or 7-inch TFT instrument cluster, 7- or 8.4-inch display for the fourth-gen Uconnect infotainment system, USB ports, 12- and 115-volt outlets, durable mesh pockets, and even a subwoofer. 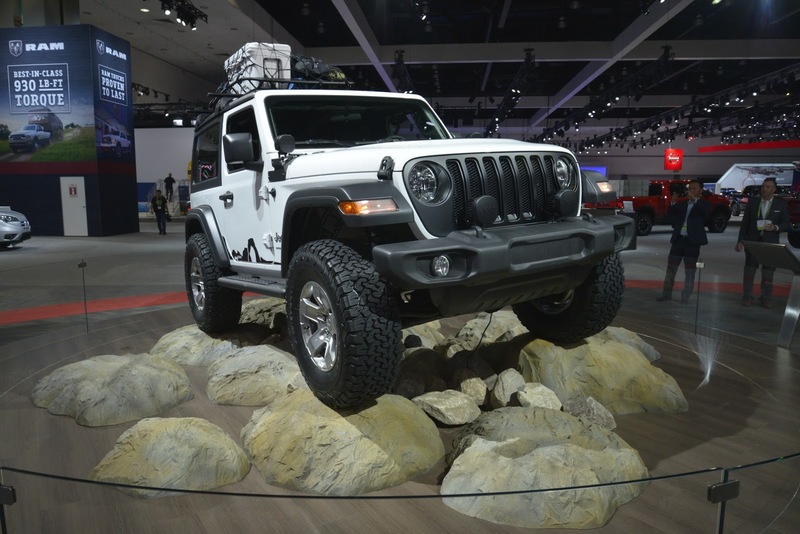 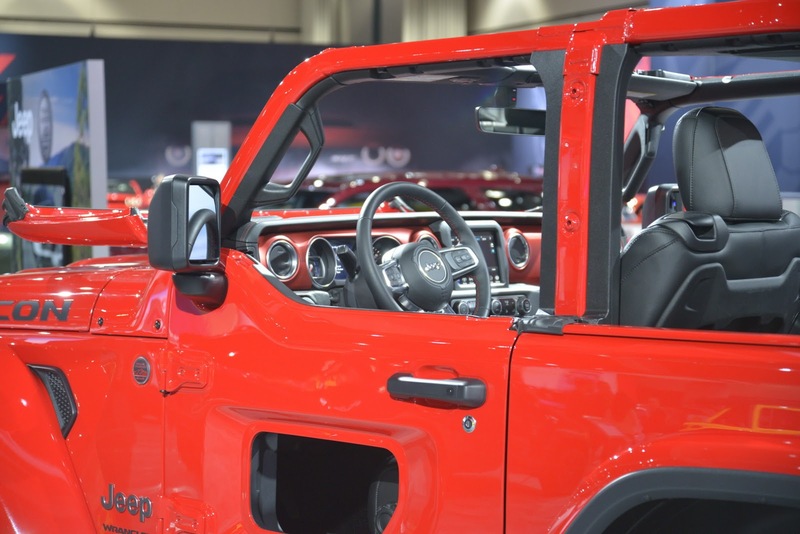 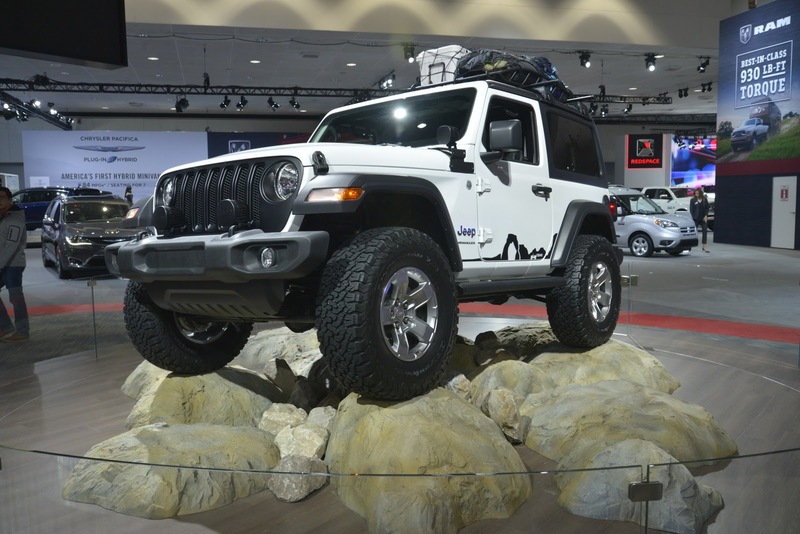 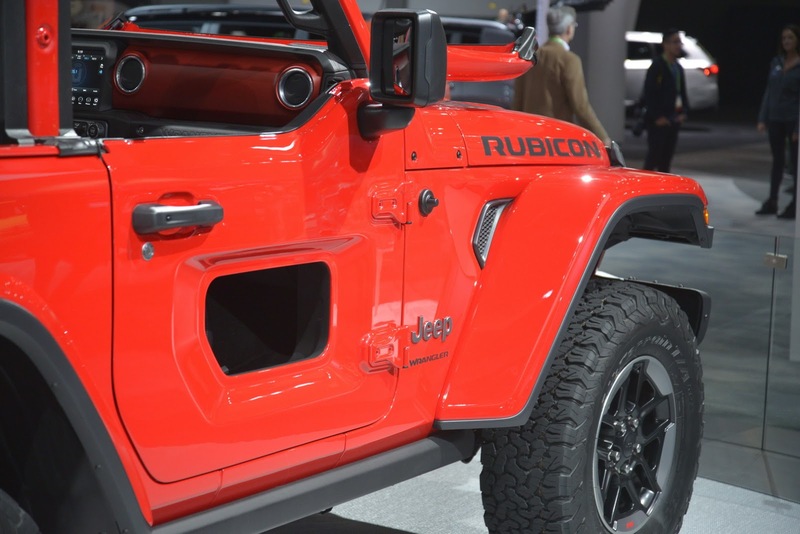 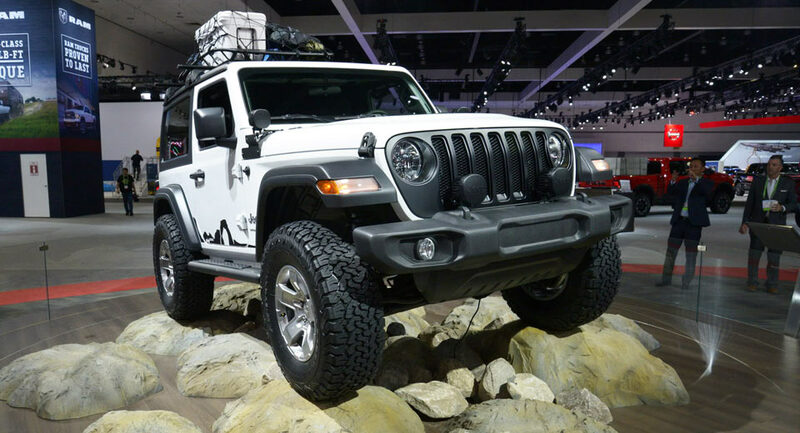 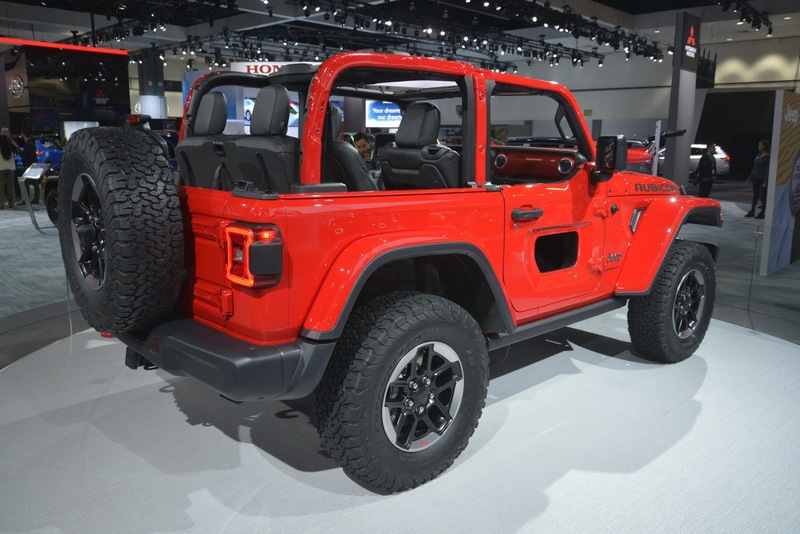 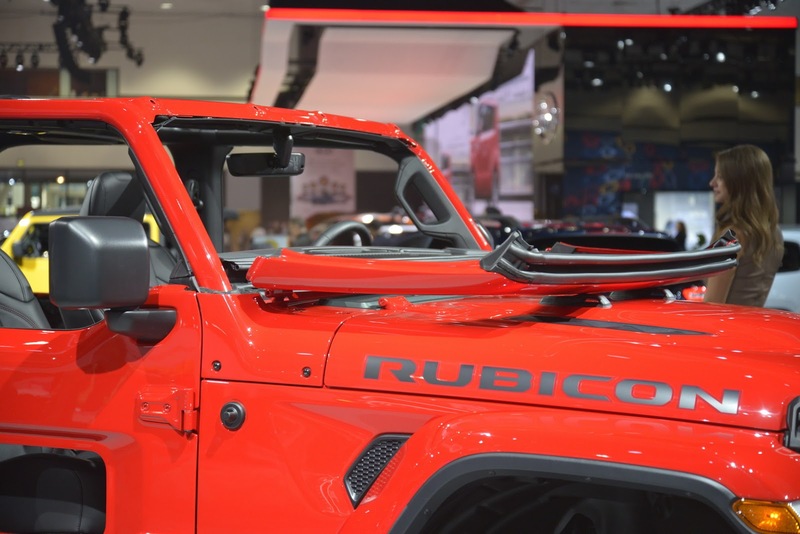 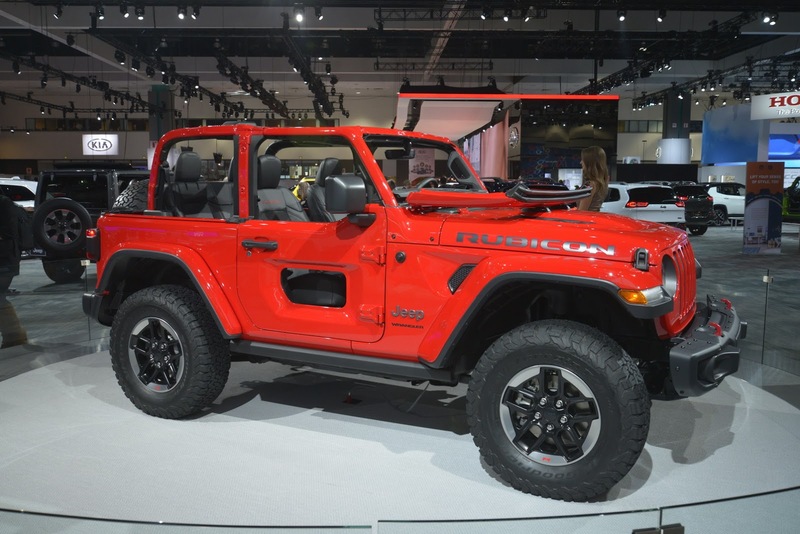 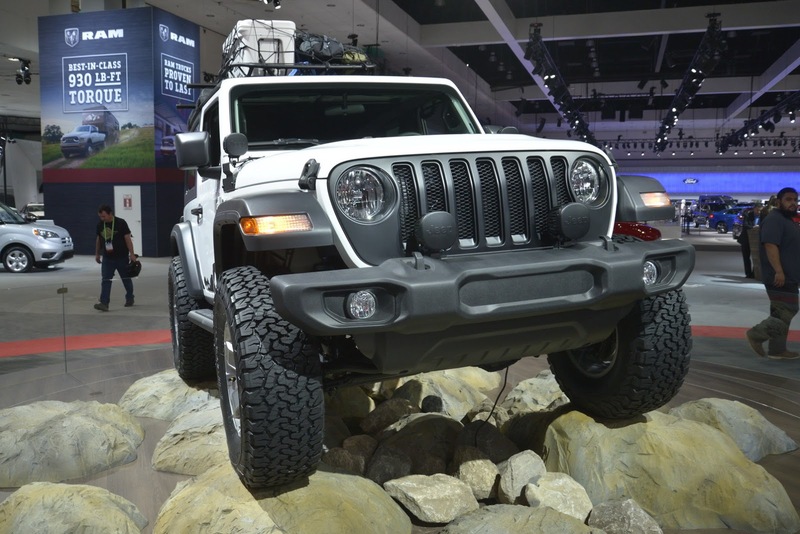 However, Jeep had no intention of making the new Wrangler look and feel like the next Grand Cherokee, as the extensive mechanical upgrades are aimed at improving its on-road and off-road performance, and fuel economy, thanks to the ladder-frame chassis with upgraded suspension, aluminum body panels, and new powertrains. 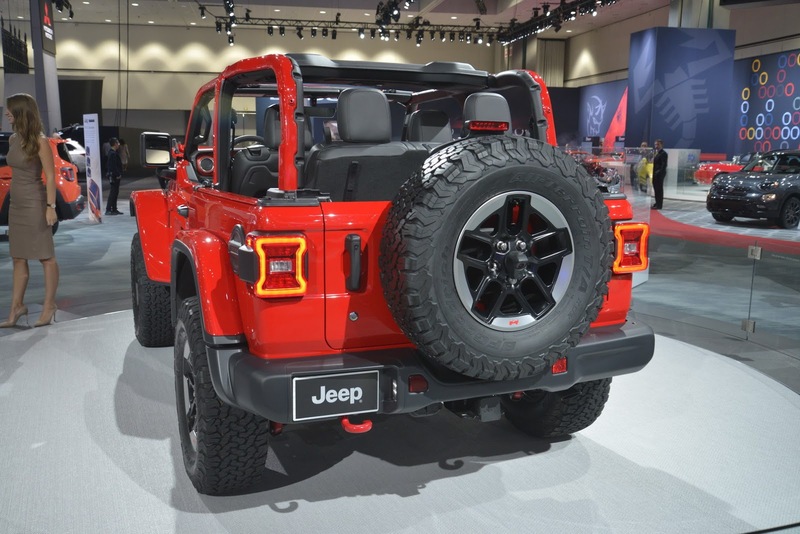 The engine family includes the 285hp and 260lb-ft (353Nm) of torque 3.6-liter V6 Pentastar, and the 268hp and 295lb-ft (400Nm) of torque 2.0-liter four-cylinder turbocharged with mild-hybrid tech. 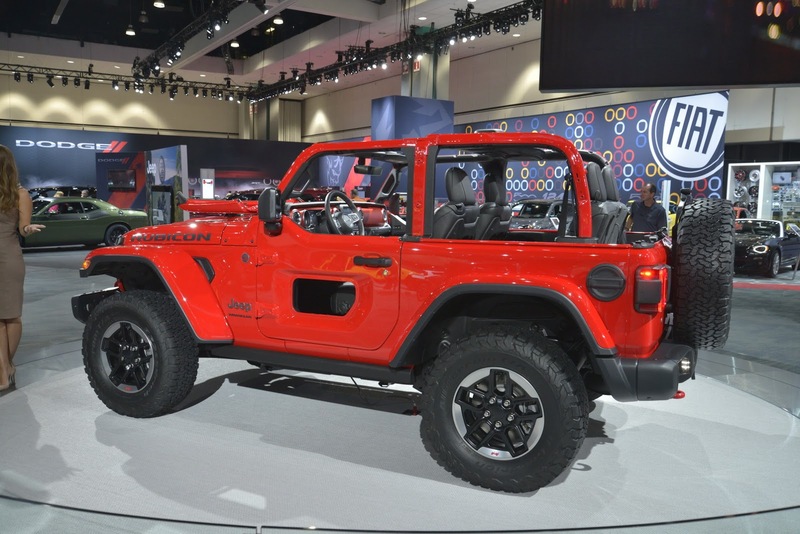 Jeep will open the order books for the new Wrangler in North America in January, and they will also launch it, subsequently, in the EMEA (Europe, Middle East, Africa) region next year.